The Bear Family, all of their friends and family, and even the nature all around them get dressed in their Easter best for an Easter Sunday celebration at the Chapel in the Woods. Join Mama, Papa, Brother, sisters and Honey as they go to services, have an Easter treasure hunt, and learn what Easter is all about. March has arrived and this year we celebrate our Risen Savior a day after my birthday! I love spring, I love Easter, I love Jesus! 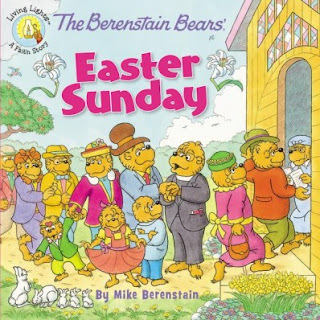 This adorable Berenstain Bear book brings you to their Easter service at the Bear Chapel to celebrate Jesus! There is some great traditions in the Bears church service from and organ playing, to seeing stained glass windows, to the hymns the Bears sing. Depending on how your church services are run this book can create some great discussions about how churches do different things. 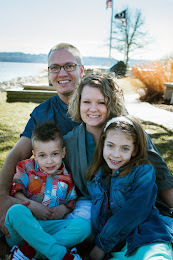 The story continues with a fun egg hunt and the Bears realizing more about spring and the true meaning of Easter. The book does have a hint of worry but as the book states, "But others thing that as long as you remember that Easter eggs and bunnies and candy don't really have anything to do with Jesus and Easter, it's okay." Meaning keeping Christ as the true reason for celebrating and not the other things! Easter is a time to celebrate as we have a Savior who died and rose again! AMEN! So yes our family does have fun with eggs and candy but we do keep our focus on Jesus! 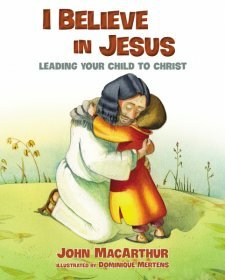 Hope you think about adding this book to your library to share with your kids at Easter time. Thanks Zondervan for sending me this book for free in exchange for an honest review. I was not paid for this review and all opinions are my own.